I’m a big fan of anything sweet, if it has sugar, count me in! 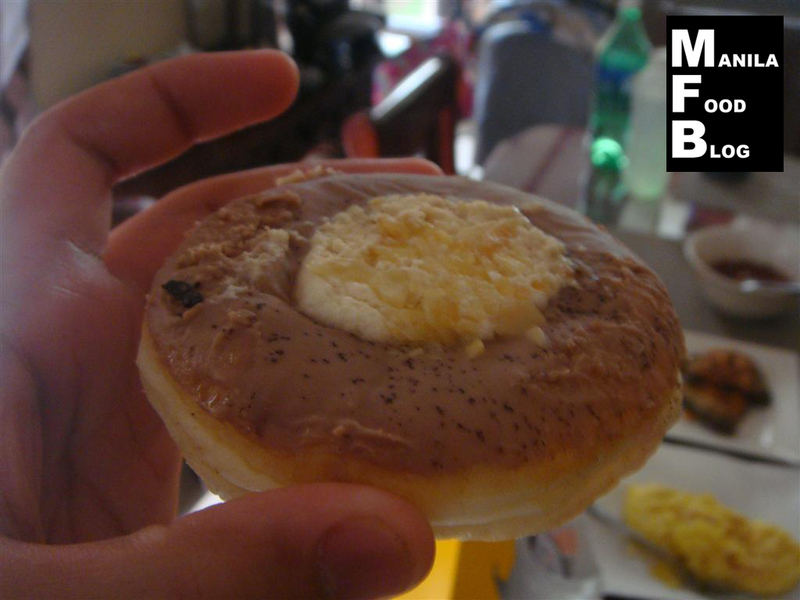 It was no surprise that when Krispy Kreme opened in the Philippines, I became an instant addict. Now with the different donut shops opening in Manila, this foreign franchise started knocking on my sweet tooth consciousness. 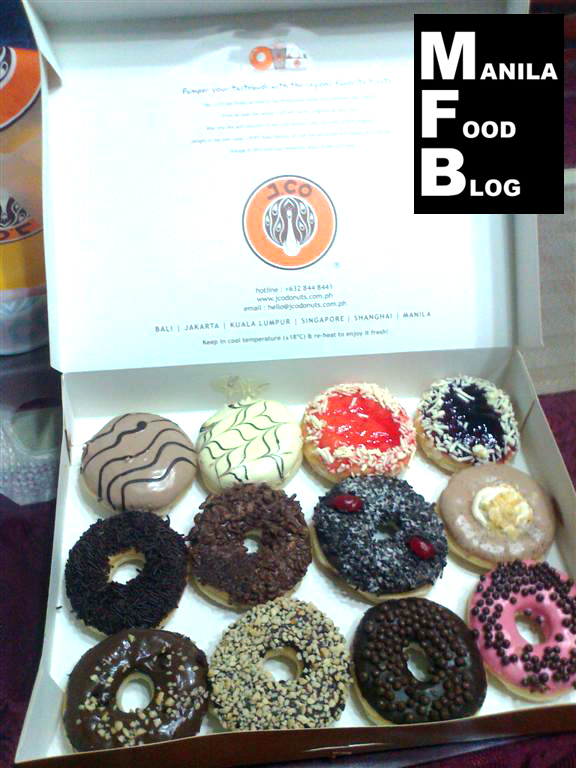 It was just one random afternoon when my wife and I decided to buy a dozen at J. Co on our way home. 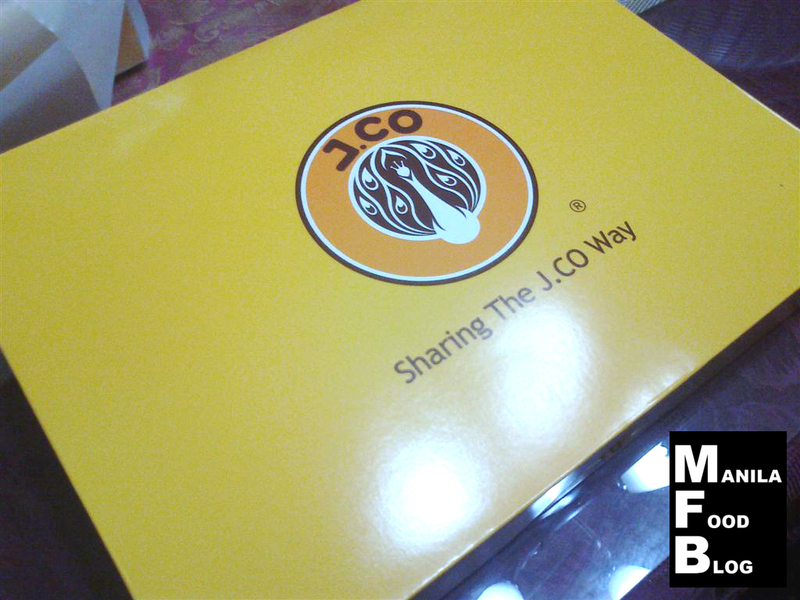 The J. Co box looked quite different from KK, it looked cleaner and more professional. There wasn’t much playfulness in the design, I guess that was their objective, to present J. Co as a serious donut and coffee shop. The wide array of flavors is a feast for the eyes, the donuts looked so different as compared to Krispy Kreme. There was variety and it did not mimic the usual donuts from Dunkin, Mister Donut or even Krispy Kreme. They offer savory donuts, which is quite unique knowing donuts are supposed to be sweet, as is the usual perception of Filipinos. I forgot the flavor of this donut, I think it was dulce de leche but I’m not sure either way it was so good. One thing I’ve noticed is that J. Co donuts is not as sweet as Krispy Kreme’s. I love the subtle hints of flavor forming a harmony of taste and texture. I thought this was going to be overwhelmingly sweet but it wasn’t, it tasted just right. The chocolate caviar was not overly sweet, perhaps they used semi-sweet chocolate. I think J. Co intended not to overwhelm the taste buds of its customers, I am learning to love muted sweetness due to their offerings. I wasn’t able to take pictures of each and every donut I ate but I’m going to run through each of them. Snow White, a simple concoction of powdered sugar and their signature donut, which was not as sticky as Krispy Kreme but just as good. 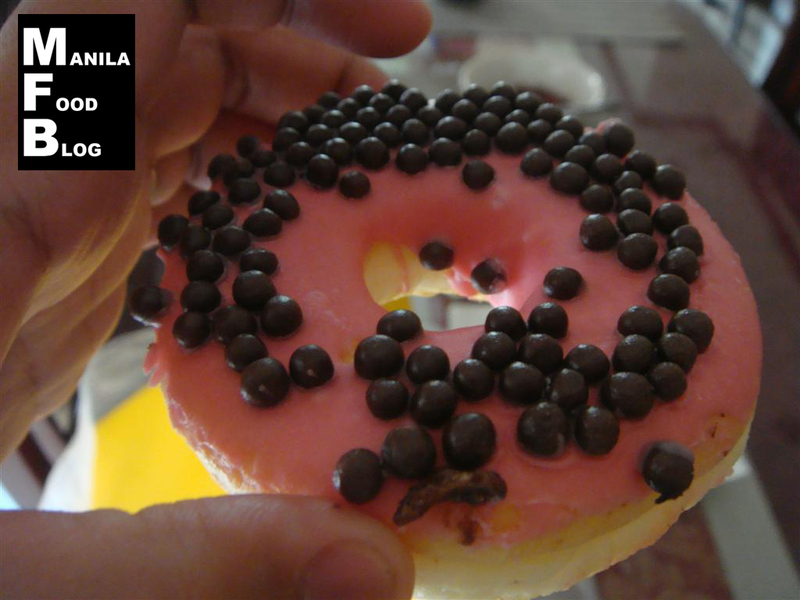 Alcapone, this is a must try for the donut lovers as the almond slices coupled with the chocolate coating was a symphony for your taste buds. Oreology, my sister’s favorite and for good reason, Oreo goodness in a donut; as I’ve said J. Co tends to be more on the conservative side of taste, the flavors are not overwhelming as KK but I believe is as good but on a different level. I will give J. Co Donuts and Coffee a rating of 4 out of 5, I’m sorry but Krispy Kreme is still the best for me particularly the Kreme Filled Donut especially when it is chilled but J. Co’s Alcapone, could be considered as the next best thing for me. 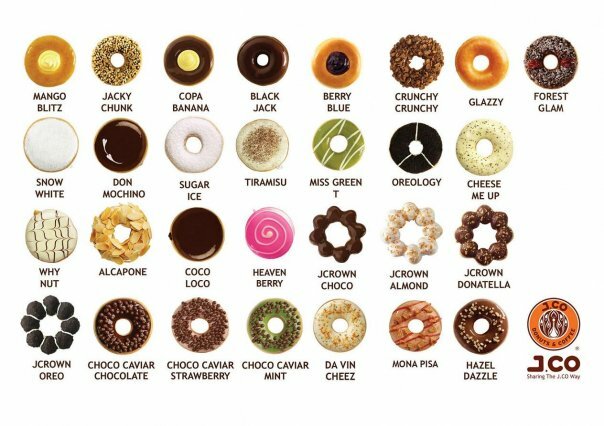 J. Co Donuts does not overwhelm the senses rather it marries the assortment of flavors coupled with their perfectly made donut dough for an alternative and enriching donut experience. My problem is proximity as there is no branch near our place, while KK is quite near from where we live, perhaps in due time it would open more branches and would give me more opportunities to savor their exemplary donuts. This entry was posted in American, Desserts, Ortigas by manilafoodblog. Bookmark the permalink.